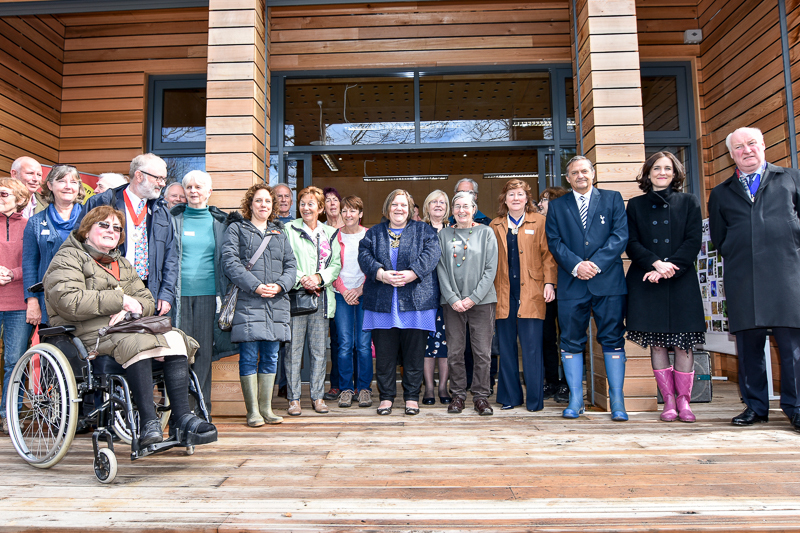 I took photos of the official opening of the new Environment Centre at Byng Road today. 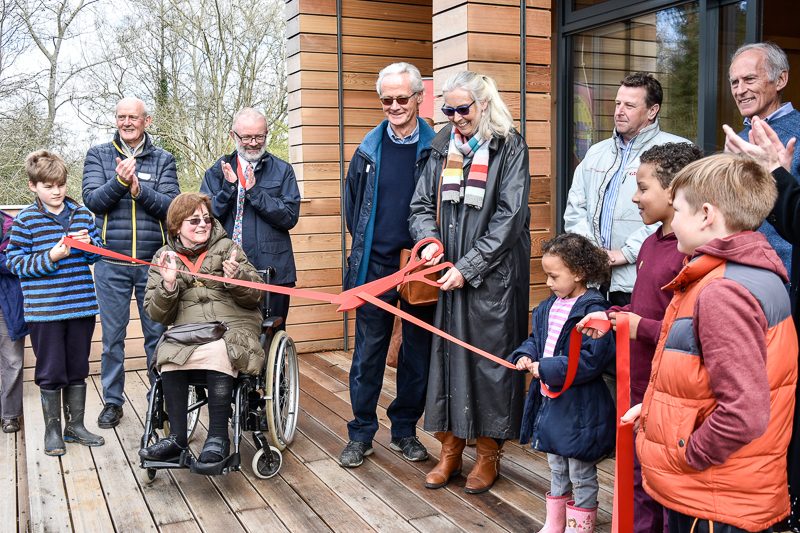 This building replaces the old centre and it is a collaboration between two worthy charities, Noah's Ark Children's Hospice and the Friends of Barnet Countryside Centre. 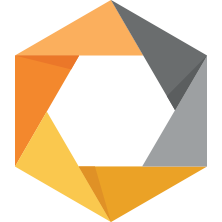 Google are now giving away their Nik Collection plugins for Photoshop and Lightroom free of charge. These are an excellent set of plugins and at the current price who wouldn't want them. Color Efex Pro. A comprehensive set of filters for color correction, retouching, and creative effects. Silver Efex Pro. One of the best colour to black and white conversion filters. Viveza. Helps you selectively adjust the tone of your images. HDR Efex Pro. An excellent tool that helps you create HDR (High Dynamic Range) images in Photoshop. Sharpener Pro. An advanced filter that helps you fine tune the sharpening of your images. Dfine. A filter that removes noise from your images. Like the other filters you can apply the effect locally or over the entire image. While it's great that these professional grade filters are now free I wonder if it means that Google are going to stop developing them and leave them to rot. It won't be the first time they've bought out a company, used parts of their technology that they like and dumped the rest. I thought I'd give the Capture Pro with the Arca Swiss plate a try as a reputable company were offering quite a good discount at the moment on one. They are probably offering a discount on the Arca Swiss version of Capture Pro because Peak Design are discontinuing the plate. I'm not sure why they are discontinuing the Arca Swiss only plate in favour of the dual Pro Plate, personally I would much rather have the Arca Swiss plate (which is what I got). 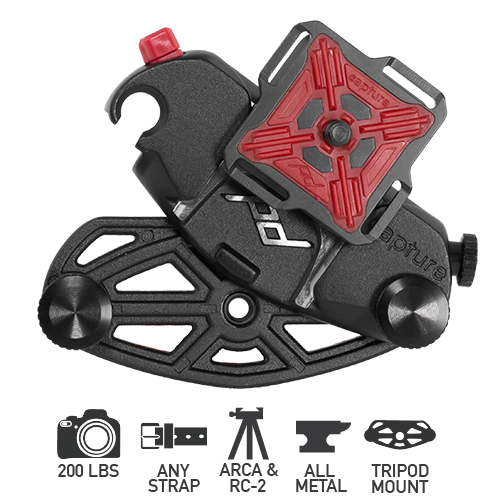 The dual plate does have the advantage of being able to be converted to use on Manfrotto's RC2 quick release system I suppose. 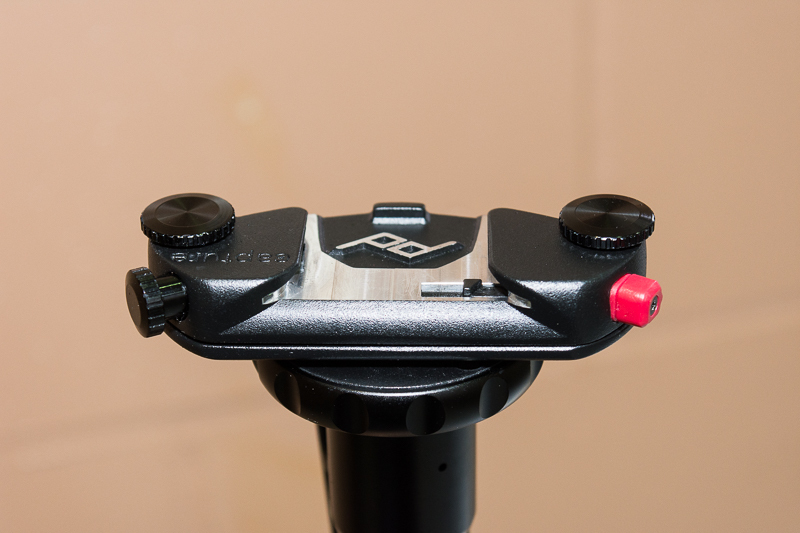 Once the adapters are on, although it means you can mount the plate on both an Arca Swiss head and an RC2 plate, you can only do it from two directions instead of four directions because the plate will no longer be square. You might find this to be inconvenient. Also it won't work with all RC2 heads. I might really take to using the Capture Pro or it might just end up being something that gets put in the back of my gear drawer and pulled out now and again. It will be something I can also use with my Go Pro and if I buy the new Peak Design Lens Kit that works with Capture it will be very useful indeed. 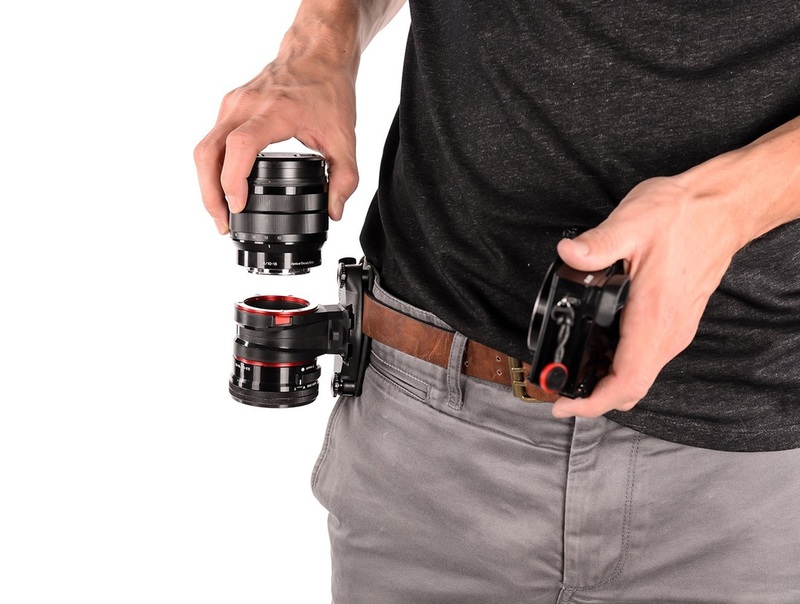 In fact the Lens Kit is something I can really see myself using. Mounting the Capture Pro to the top of a monopod might be a cool way to use it too. I won't be able to do portrait orientation with it if I stick it directly on the monopod. I don't currently need to be able to screw it to my monopod but it's handy to know it can be done and I might find it a useful way of using it. 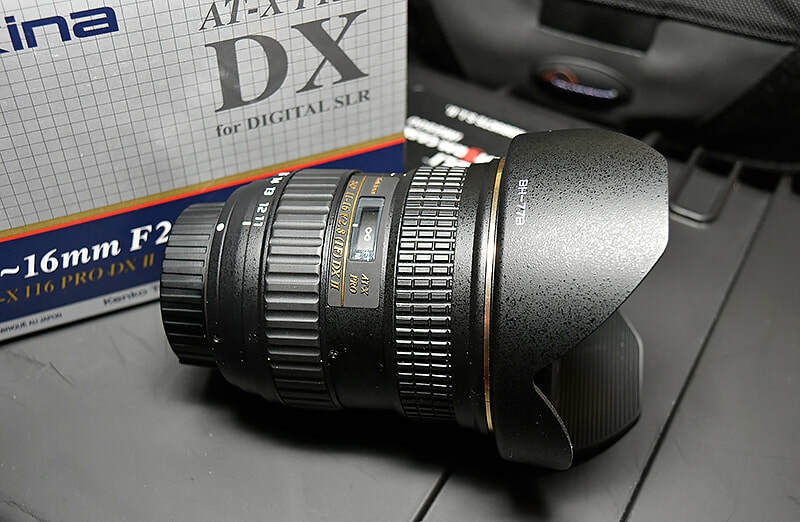 ​I recently bought the Tokina ATX-116 Pro DXII lens. This is an 11-16mm f2.8 lens. I'm not usually very fond of third party lens for my Nikon but Nikon don't make a lens like this one. Despite the fact that this lens is in the reasonably priced lens bracket it feels like a pro lens. It has a metal mount and body. It is heavy and quite big. It is designed for DX sensors, at a pinch it can be used on an FX camera but you'll get vignetting at the edges if you go wide full frame. It has a quiet built in motor so you can use it with cameras that don't have a built in auto focus motor. Focusing is fairly quick and because it's a constant f2.8 you get a good view and consistent exposure. The zoom range is quite small but you can go for the 11-20mm version of this lens if you want more range. For me 11-16mm covered the range that I don't have covered already. Even though this lens is very wide, any wider and you are starting to get into fisheye lens territory, it handles distortion and chromatic aberration well. ​at 11mm, which is very wide. 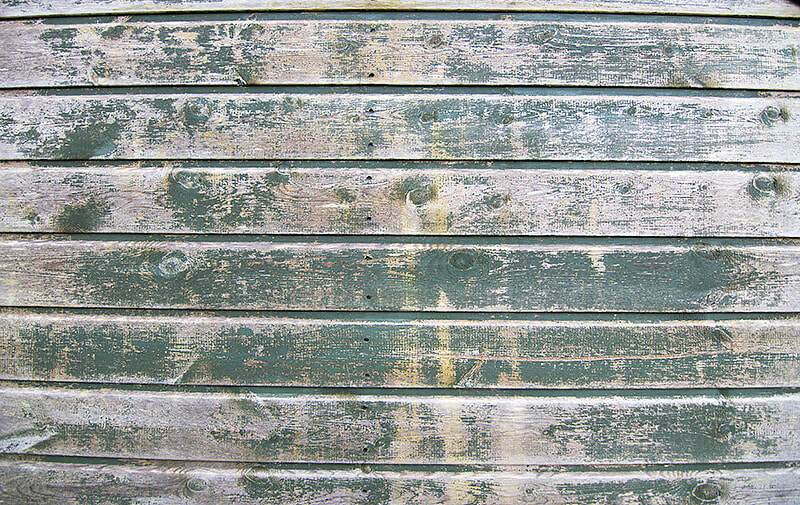 We can see distortion of course and that is to be expected but in my opinion for a shot at 11mm it's pretty good. The lens comes with a sturdy lens hood which apparently will be needed because flare can be an issue with this lens, at a least in the DXI version. I haven't had chance to experience that issue yet but in this newer version of the lens (DXII) Tokina have made an effort to improve the problem. I've found this lens to be sharp and I consider it to be what they say it is, a pro lens. Tokina don't make many lens and they seem to specialize in ultra wide angle lens. They are part of the same company that own Hoya and they use Hoya glass in their lenses, which I understand Nikon use also. Unusually for a lens in this price bracket it is made in Japan rather than China. In conclusion I think that this is an excellent lens that fills a spot that Nikon haven't catered for. It feels solid and professional, looks good and does the job. On the downside it is big and heavy. The unique clutch mechanism for switching from auto to manual focus is an interesting innovation that works well. I think I prefer the system on Nikon's pro lenses myself but I like this too.